Categories: Dining Tables, Napa, Steampunk, Tables, Wood. 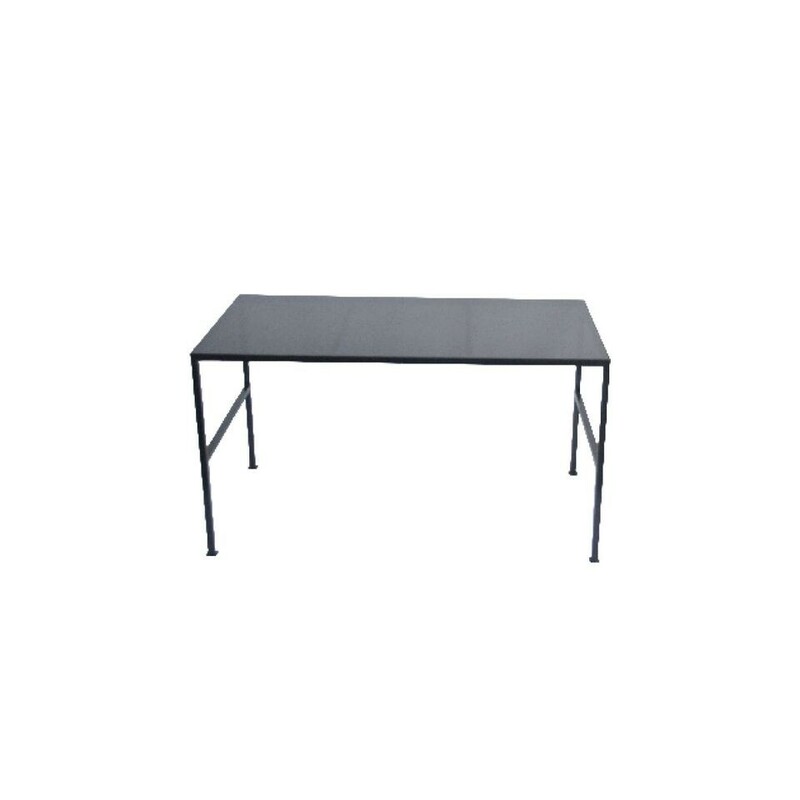 Tags: dining table, flat iron, flatiron, Flatiron Dining Table, table. 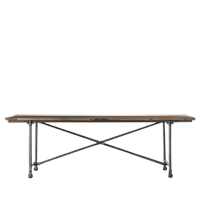 The Flatiron Dining Table is industrial style dining table made of zinc and rustic reclaimed wood. The Flatiron Dining Table is a gorgeous piece with a simple rustic design. 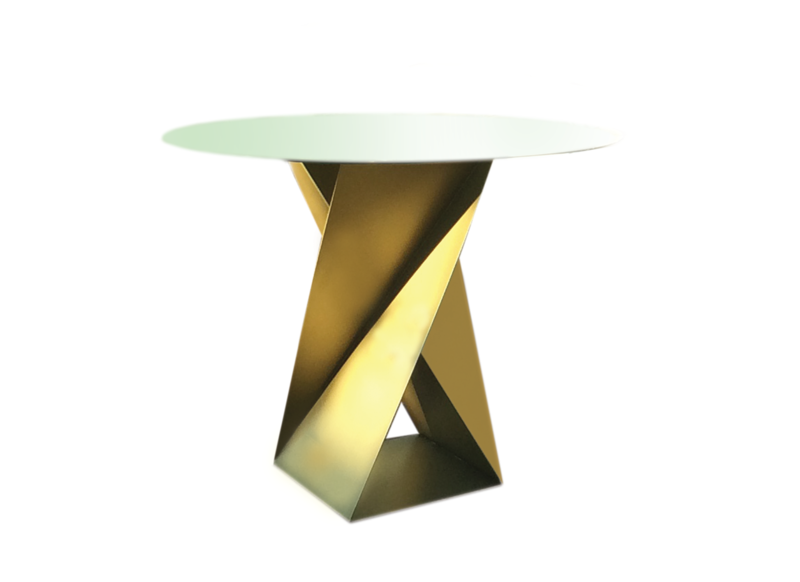 It is part of the Napa collection that’s filled with similarly designed furniture. The Flatiron with its artistic old-fashioned outlook will fit into many types of events. Also, if you wish, you can combine it with some of the other products from the Napa collection. Furthermore, since the table exhibits some steampunk styles, the table is also part of our Steampunk collection. This way you’ll have plenty more pieces to combine the Flatiron with.